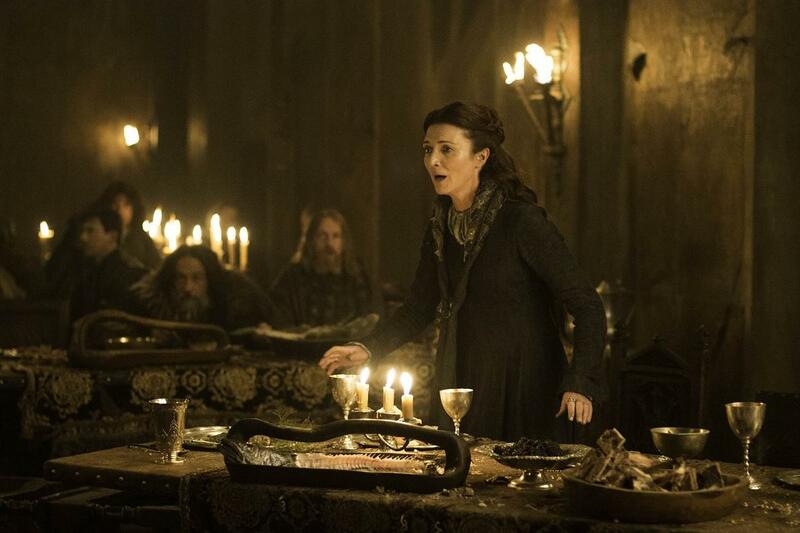 It's time to start freaking out about who will die in the final 'Game of Thrones' season. The directors for Game of Thrones’ final season have been announced, and fans have every right to be excited for the return of the show’s best. But fan should also be worried because one of the returning directors is the same guy that helmed “The Rains of Castamere,” more commonly remembered as The Red Wedding. Entertainment Weekly revealed the lineup Game of Thrones Season 8 directors on Tuesday. Showrunners David Benioff and Dan Weiss will direct the last episode of the series, surprising no one, and the other two directors joining the 6-episode final season represent some of the series’ absolute best. David Nutter directed "Hardhome," the episode with all the ice zombies and Jon killing his first White Walker. But, the one director we should all be afraid of is David Nutter. Nutter directed a bunch of episodes throughout Season 2, 3, and 5, with some of the most notable being the final two of Season 5, which included the grand reopening of the Fighting Pits and Dany’s epic escape. The most infamous of the half-dozen episodes he helmed, however, is “The Rains of Castamere.” That’s right, the same guy who directed the most brutal and notorious sequence from Game of Thrones ever, the Red Wedding, will return for at least one lengthy episode in the final season. Will Nutter orchestrate the death of your favorite characters once again? If he does, then it won’t be in the series finale, which means we might be bound for a great deal of heartbreak before Game of Thrones comes to an end. It’s unclear at this time exactly how many episodes each directorial team will get, but with three of them and six episodes, who knows how things will shake out. The eighth and final Game of Thrones season starts production in October with no scheduled premiere date yet. This article has been updated from the original version to correct a factual error about the primary director credited on Hardhome.